5 day delivery from UK via Royal Mail. I also ordered STD75N3LLH6 x4 and STD155N3LH6 x4 (MOSFETs) from ST, but they declined my request, I think I ordered too many, 3 of each part is usually the maximum. So in total, these samples are worth around £45! (ex. 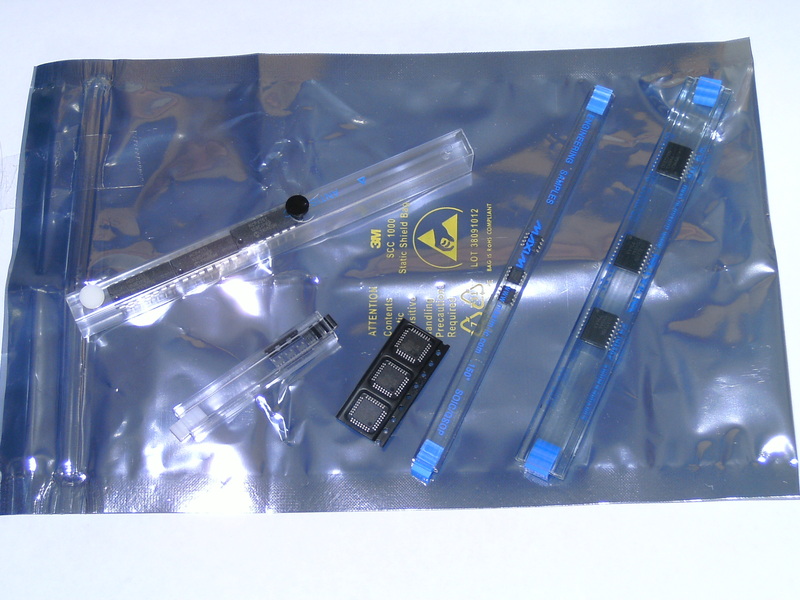 VAT) The DS3231 RTC ICs being the bulk of it, at £5-£7 each. Stay tuned for upcoming projects using these parts! how you got ATMega328p from ATMEL? but i dont have a company what u used as ur email id? I used my own domain for the email address (@zakkemble.co.uk). @gmail.com etc addresses are not usually allowed. HOw much time they took to ship the components from the day of applying? Just a few days I think. I have no success in ordering samples from ST microelectronics. 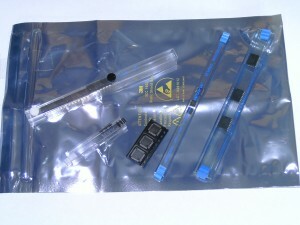 So could you tell me how can I order from ST microelectronics the samples. Actually I want to order few of their microcontrollers. It’s been a while since I last ordered samples from ST. Are you using a private email address (not gmail, hotmail etc) and ordering 3 or less items?